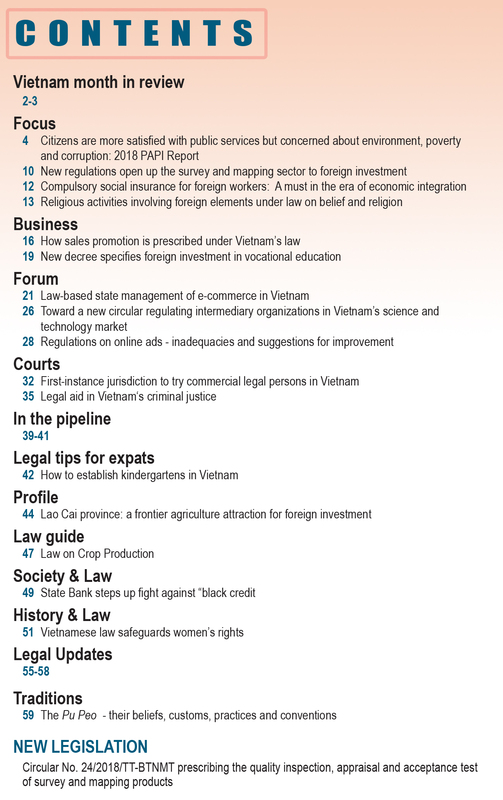 For the first time in years, Vietnam completed and surpassed all 13 socio-economic targets set by the National Assembly. The macro economy was stable, inflation was under control, while the State budget collection and major economic indicators met requirements. Gross domestic product (GDP) expanded by 6.7 percent whilst export revenue exceeded USD 200 billion. The country attracted more than USD 33 billion in foreign direct investment (FDI), welcomed 13 million international tourists and saw over 120,000 new businesses established. Such outcomes created favourable momentum for the country to push ahead with development and implement the Resolution adopted at the 12th Congress of the Communist Party of Vietnam (CPV). 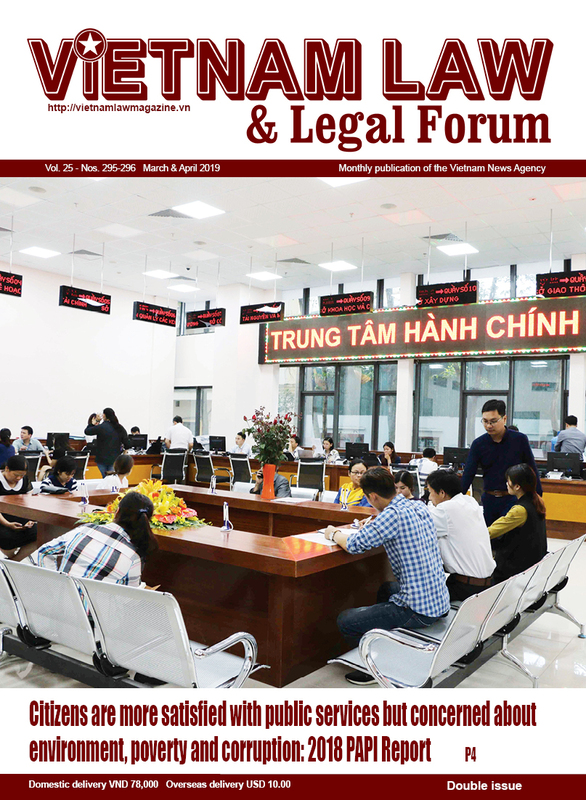 In 2017, several serious, complicated economic and corruption cases were handled, such as the Oceanbank case involving Ha Van Tham and his 50 accomplices and the case of Chau Thi Thu Nga and her nine accomplices occurred at Housing Group, the dismissal of Dinh La Thang from the Politburo, and the suspension of the NA deputy status, legal proceedings against and arrest of Thang, investigating wrongdoings relating to many leaders of the Vietnam Oil and Gas Group, forcing organisations and individuals involved to bear responsibility before the law. 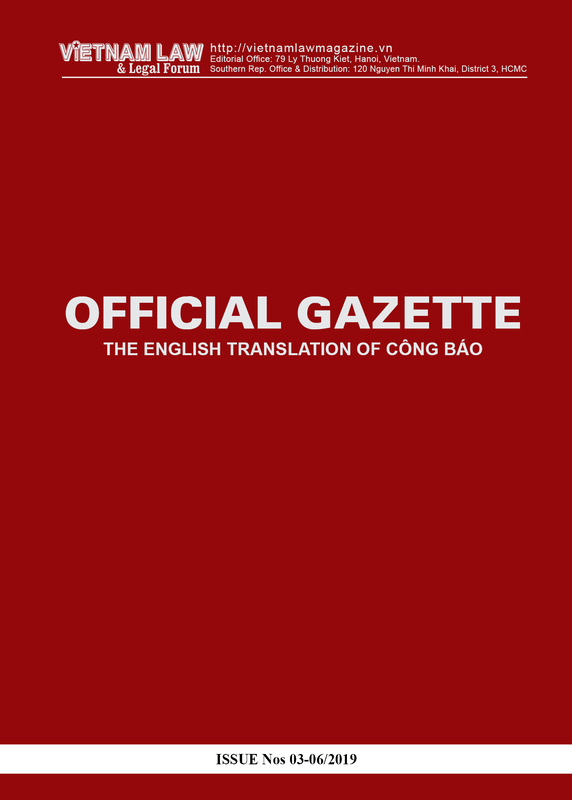 Handling high-ranking officials, incumbent or retired, demonstrated there is no “prohibited zone” in the fight against corruption, and affirmed the determination of the whole political system and society to combat corruption and negative phenomena. Storm Damrey, the strongest storm hitting Vietnam in years, suddenly landed on the south central coast of Vietnam, leaving 107 people dead, 16 unaccounted for, 342 injured and damaging 165,000 houses. The Ministry of Agriculture and Rural Development estimated that the storm caused economic losses of about VND 22 trillion (nearly USD one billion). In 2017, Vietnam suffered 16 storms with severe human and material losses (375 dead and missing, 636 injured and nearly VND 51.6 trillion of economic loss).